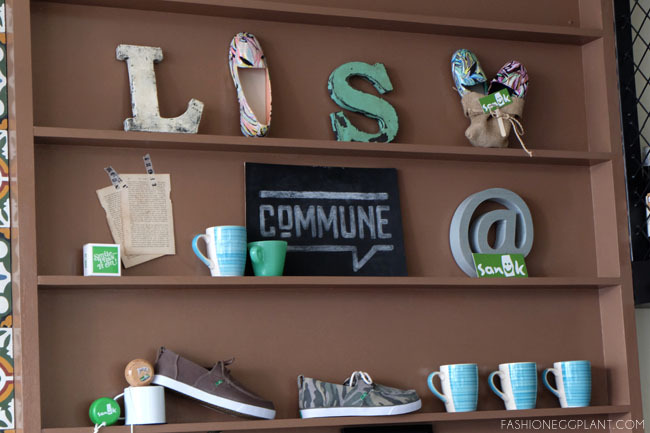 Do you remember Sanuk's tagline: "These are not shoes"? These days, it's all about being #NeverUncomfortable. Although I don't have anything against the popular "Sidewalk Surfers", I don't think they suit everyone's style. Thankfully, Sanuk has recently decided to finally expand their line into proper footwear so average folk like us can enjoy the same comfort everyday. 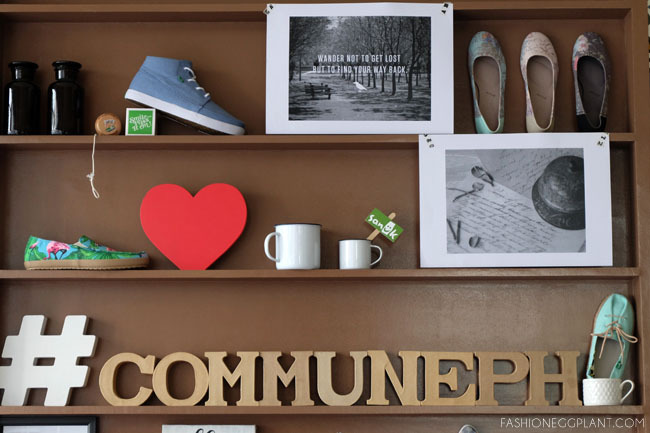 The new designs were launched last June 23 at a press preview held in Commune, Makati. The relaxed atmosphere of this third wave coffee shop was a perfect match for the brand's laid back persona. We were given a preview of the shoes over live music, delicious coffee and equally yummy salads, sandwiches and pastries. It was a great way to get really up close and personal with the new designs. Most of them are really easy to pair with any outfit. 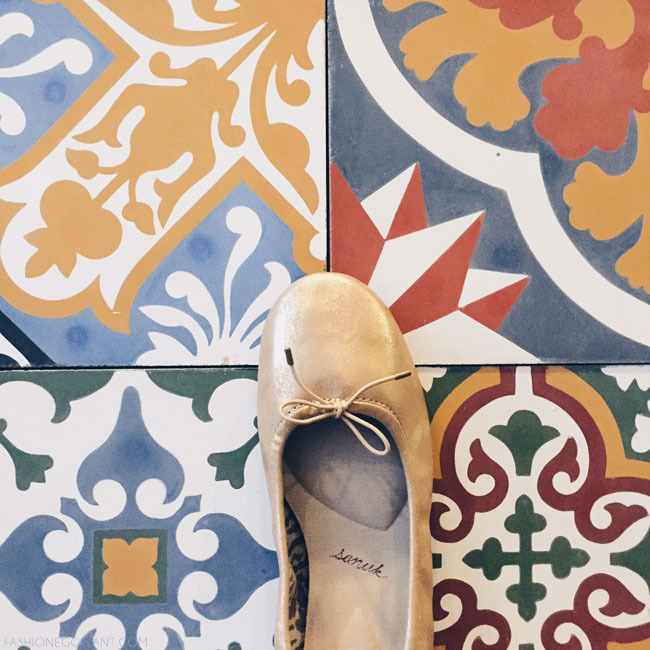 My favorites are the new leather ballet flats that come in gold and silver. 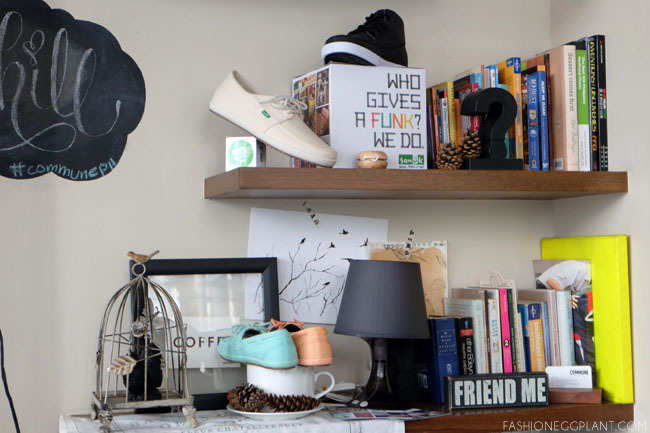 However, the eye-catching prints on their canvas sneakers, flats and slip-ons have enough personality to liven up any plain outfit. Think denim cut-offs, a plain white tee and a pop of color with these shoes. For men, I really like the new mid-cut designs. One of the most comfortable shoes in the market today, I can easily see these new designs as the modern Manileño's latest go-to for everyday footwear. 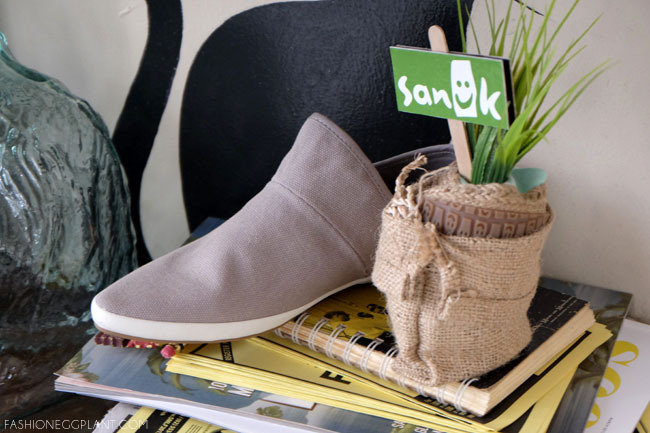 I've always wanted a pair of Sanuk shoes! They look so comfy! When you say Sanuk naiisip ko yun mga parang Jesus of Nazareth era sandals hahahaha! Dami na pala ibang designs. Will check out the gold ballet flats. I also had the same problem with my child. I exposed her to various creative activities and taught her that it is okay to be different at times. Our family loves Sanuk! Our first pair wasn't even for my husband and I, but for our then only son who only wore it for a while 'coz he grew up so fast!